If you love to play Indian online rummy, then you might know about point rummy and pool games. Points Rummy is the fastest format of the online rummy in which a game lasts for one deal only. The winner gets the chips from other players depending on the count and bet value. Pool games are yet another popular format of online rummy in which a player with lowest point wins. 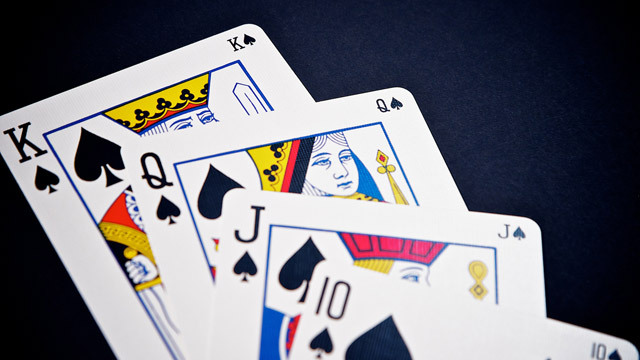 101 pool, 201 pool and Best of Three are the most popular formats played in online rummy websites. In order to score a victory in Points Rummy game, you need to know the rules first. One Pure Life (Straight sequence without any Joker) – Compulsory, else you get full count. Remaining cards can be melded into sets of 3 or 4 cards. You can also have additional straight sequences with the remaining cards. If you Leave during a Points Rummy game, Penalty = Full Count X Bet will be deducted. These points are calculated at the finish of very deal. This fast form of online rummy is best if you love to play games really fast rather than waiting for the results. You can also earn some quick cash from this format.